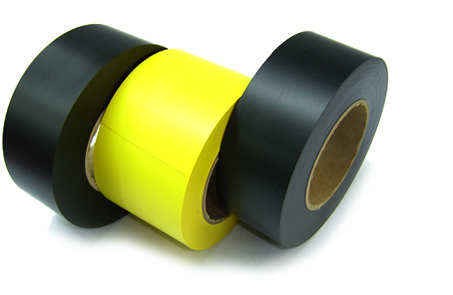 Plymouth Tapes are a range of rubber, PVC and special application tapes from Plymouth Rubber Europa, S.A.
Plymouth Rubber specialises in the production of a range of tapes to a global marketplace. The company is a result of a merger of three historical brands; BISHOP, Plymouth and Núñez. 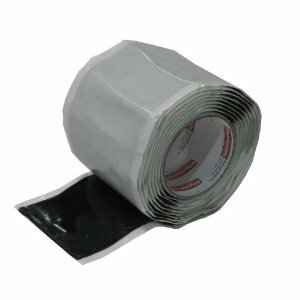 With specialist tape products for a wide range of applications, Plymouth rubber products are supplied to industries including utilities, power, construction, rail, mining, offshore, telecommunications, oil, gas and petrochemical industries. Plymouth tapes provide electrical insulation andmechanical protection to low and high voltage (LV-HV) cables, cable jackets, splices and switchgear. 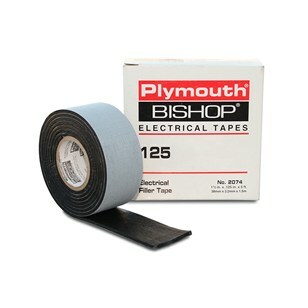 T&D provide competitive prices and international delivery service for the complete range of Plymouth Bishop tapes.